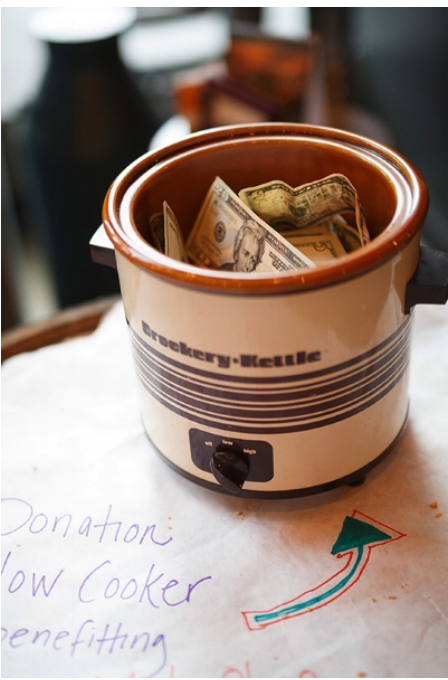 Who better to host this Souper Heroes than #SouperStar Katie, a regular at Hey Hey Bar & Grill and a member of First Community Church whose Heart to Heart Food Pantry will receive all proceeds from our Donation Slow Cooker. For those of you not familiar with Hey Hey, it is an institution in the German Village and a local favorite for gathering with friends for drinks and good food, especially their famous sauerkraut balls. So join us for fun with food and community while providing for those who don't have enough of either. Head on over to Hey Hey - 361 E Whittier St, Columbus, OH 43206 - on Sunday, January 27th 2-4pm.